Apartments in the Ponent Building and the Llevant Building are located on the seafront of Palamós on the Passeig Marítim, in the heart of the Costa Brava. A privileged location from where you are certain to have a dreamy holiday near the sea. 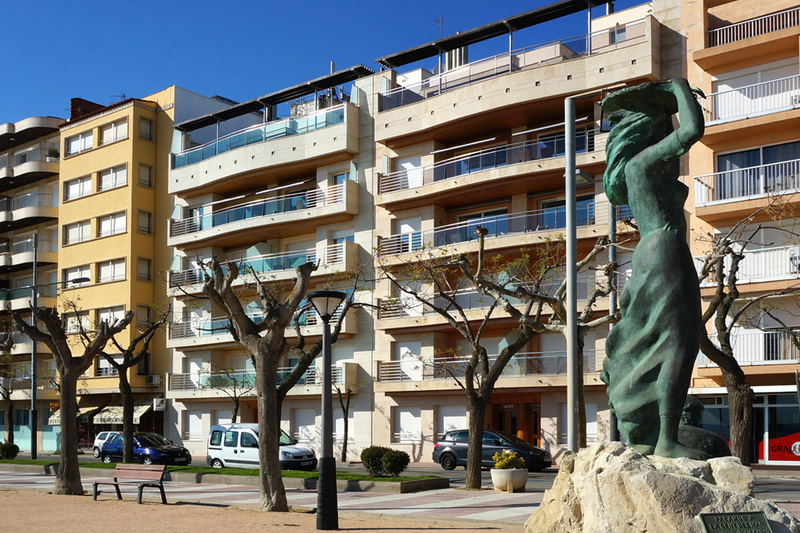 Apartments in the Vincke Building are a 3-minute walk from the main beach in Palamós. 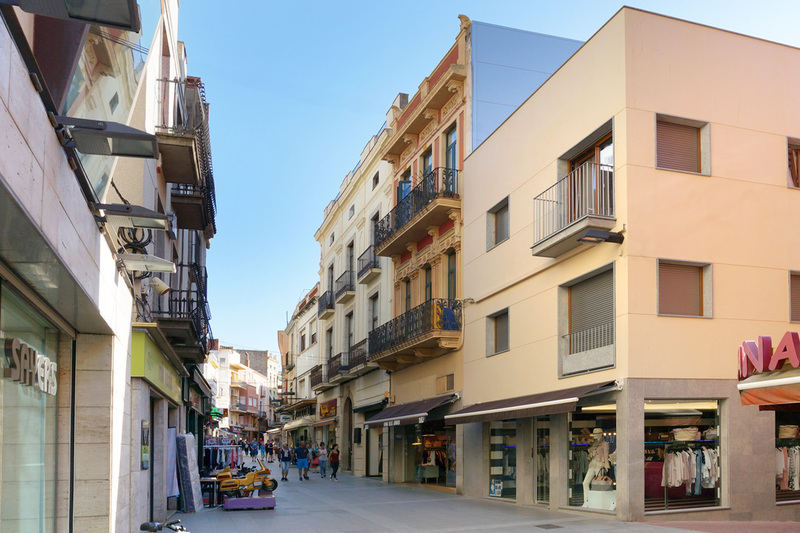 Vincke Street is a wide and quiet avenue, just one street back from the seafront, perfect for enjoying the beach and the peace and quiet of the town of Palamós. 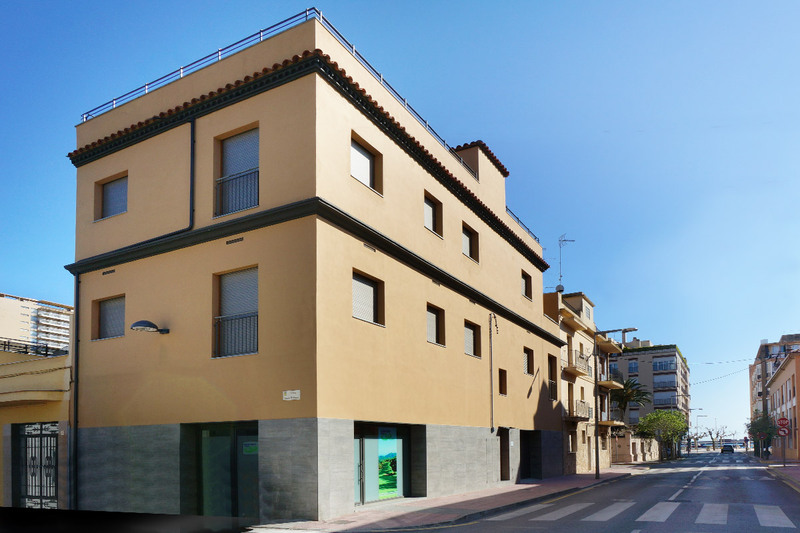 Apartments in the Carrer Major (Main Street) Building are located in the heart of the old town of Palamós, on Main Street itself. This location will allow you to fully enjoy the warmth of the town, its shops and restaurants, in addition to being able to wander around the fishing port.  Palamós breathes the sea, a fishing village that is known for its prized red shrimp. 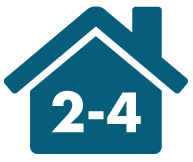 However, Palamós has much more to offer; located in the heart of the Costa Brava, it has an unbeatable location from where you can enjoy both the mountains and the sea, walk along the paths in Castell, Sant Antoni de Calonge, Platja d’Aro and S’Agaró, play golf in Santa Cristina, go mountain biking in Gavarres, scuba diving in La Fosca, go hiking on different trails, take boat trips, go on sightseeing and cultural tours to Girona or Figueres… as well as getting to enjoy a cuisine that is famous all over the world.